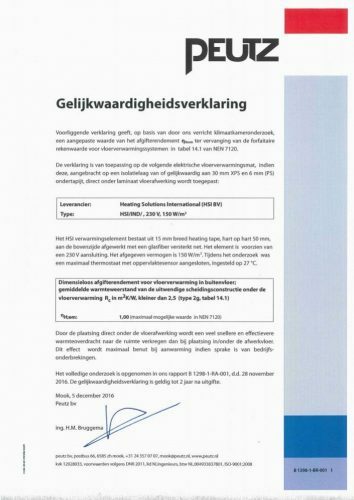 ROOFS, the only objective professional magazine for the roof industry, paid extensive attention to the problem of snow accumulation in their issue of June 2017. The article also includes the solution to this problem. 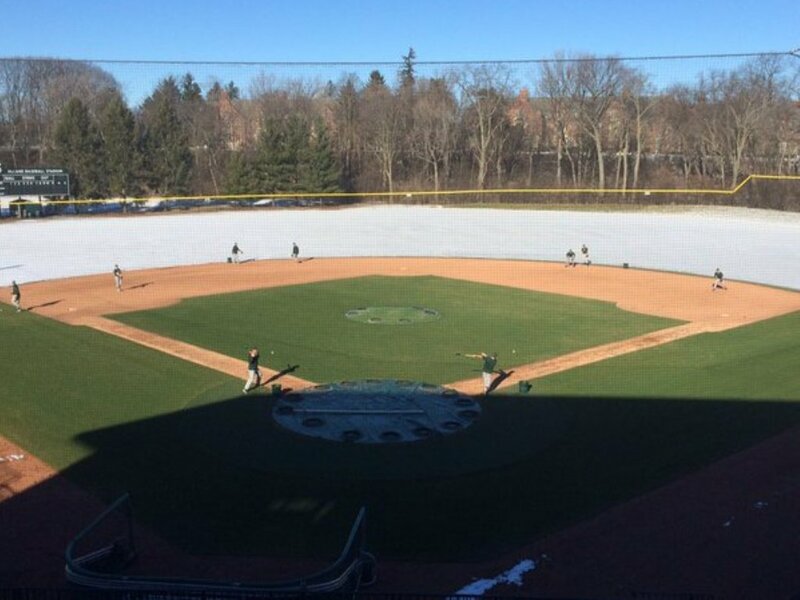 Recently a major flooding covered the heated fields of MSU. All heated fields were completely flooded during several days. Although water and electricity do not mix, the HSI heating systems have proved that they are resistant against extreme weather conditions. 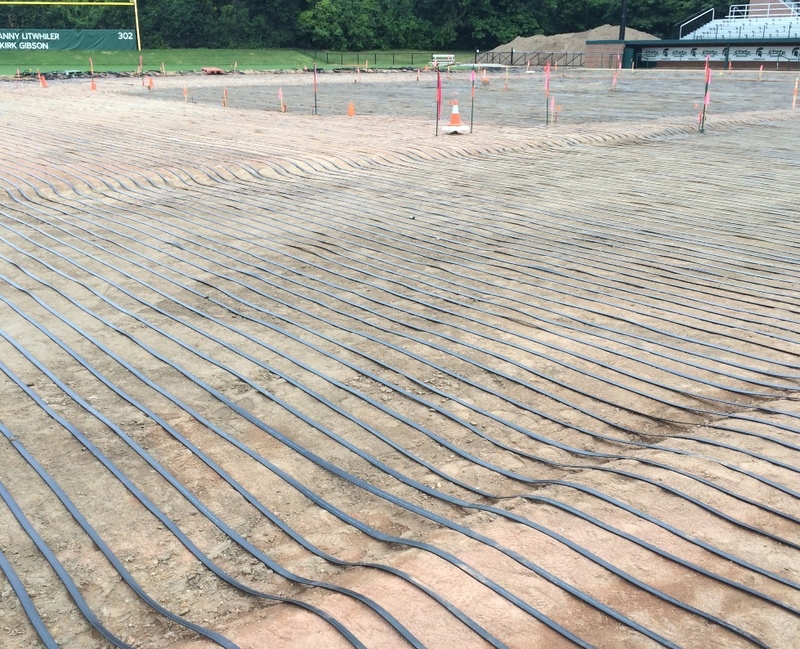 The installation of the heating systems at MSU was completed in 2015. 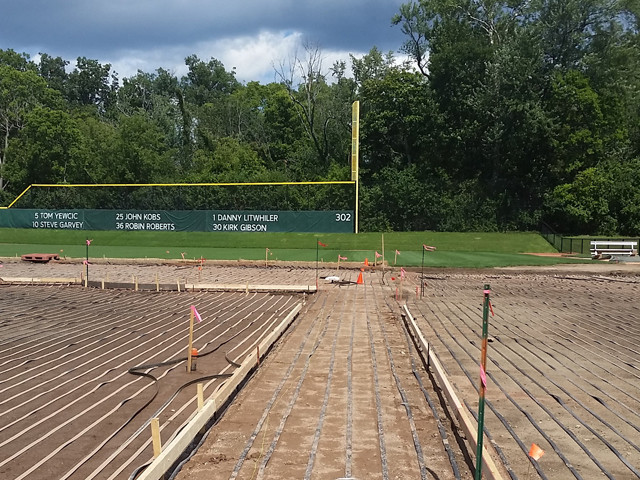 We refer to the Detroit newspapers for more information about the MSU field heating systems. 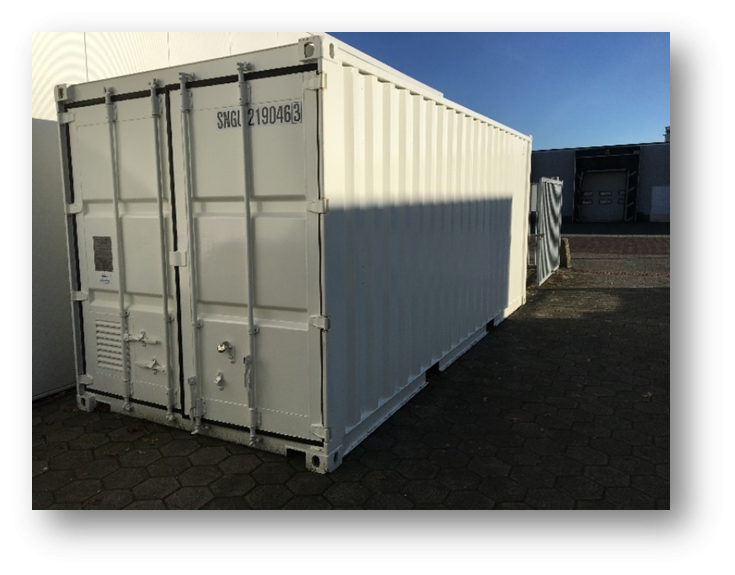 Prevention against high costs for new or the adaption of existing technical buildings, prevention against demolition by vandalism or as a result of accidents during sports practice or just insurance that your investment has led to the best possible environment, just a few reasons to have the control unit for your field heating system installed in a purpose built container. This solution, which meets the high standards applicable to the installation of electrical equipment, was developed by HSI in 2016. The rollout of two prototype containers for European projects was also achieved in the same year. The images included give overall and detailed information about this solution. output yield of 1.5 ȠH;em. The attestation of equivalence has been listed in the ISSO database. 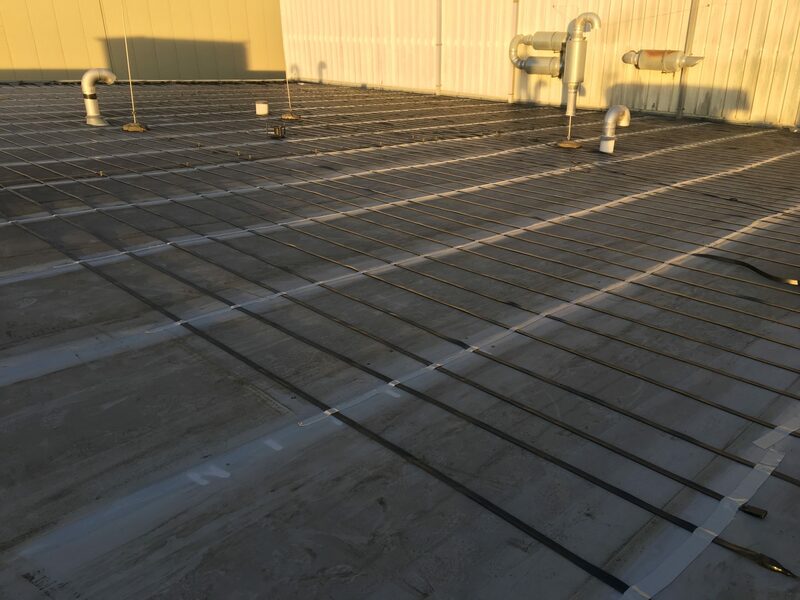 This month we started our second pilot with direct exposure of strawberries to radiant heat. 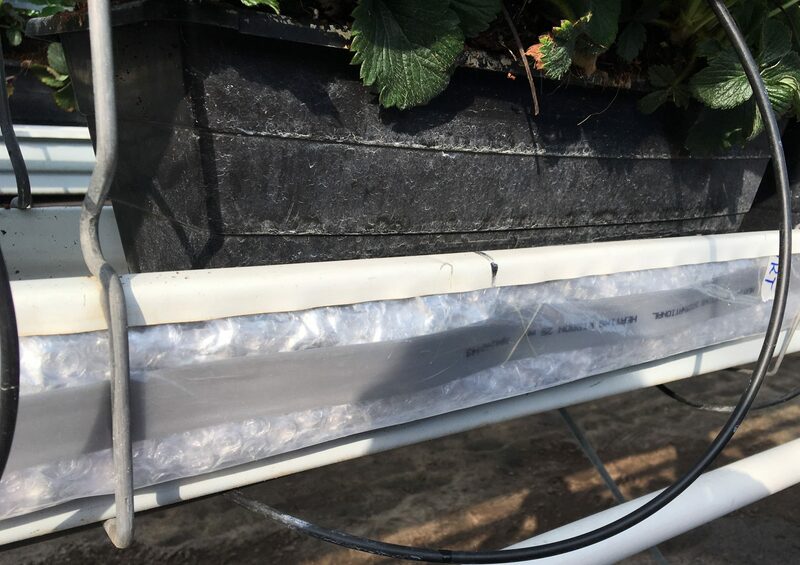 The first pilot has proved that application of our heating ribbons results in an equal harvest on the inside and outside of the plants despite the fact that the strawberries on the inner side of plants benefit less of direct sunlight. The goal of this pilot is to ascertain the optimum amount of energy for the best result. The pilot will run into the next year. Harvesting period: November-February. 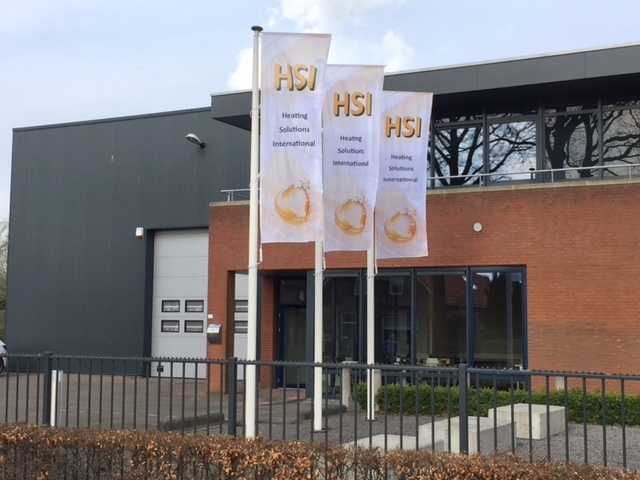 Heating Solutions International recently moved to their new facilities in Schijndel (NL). From here we are ready for further expansion. 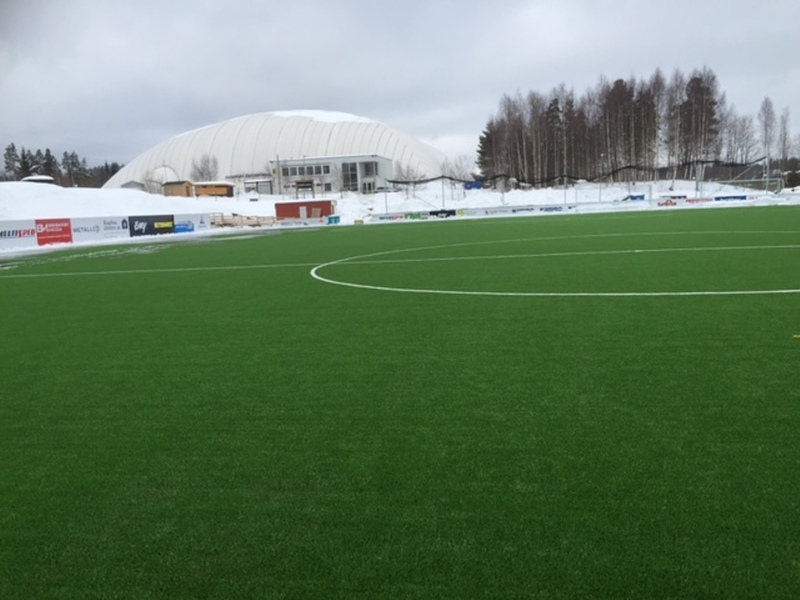 Field heating systems in the Norwegian towns of Raufoss and Oslo are now ready for operation. The heating system in Oslo only uses a power capacity of 120 kW. Despite this limited available power capacity, the heating system will melt all snow.For more information, see projects.